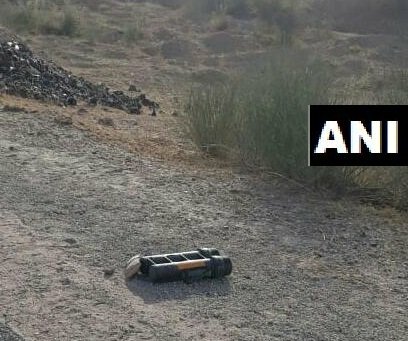 Bikaner (Rajasthan) [India], Apr 3 (ANI): A live mortar bomb was found near Nal-Bikaner Air Force Station on Wednesday, officials said. 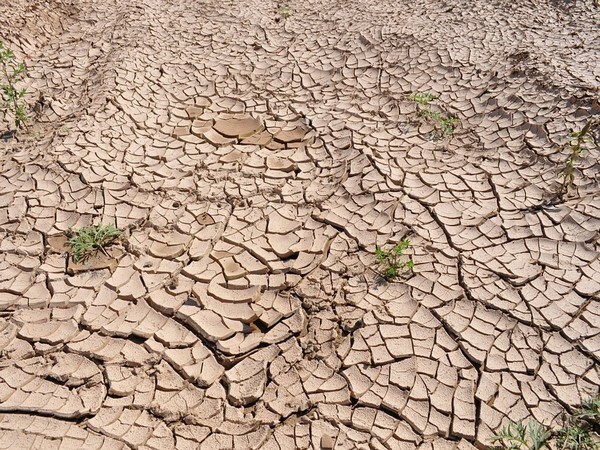 Jaipur (Rajasthan) [India], Mar 6 (ANI): The Rajasthan Government on Wednesday announced that 5555 villages of nine districts are deficient after being hit by famine. New Delhi (India), Mar 4 (ANI) Sukhoi-30 combat aircraft on Monday shot down Pakistani drone opposite the Bikaner-Nal sector in Rajasthan using its air-to-air missile. 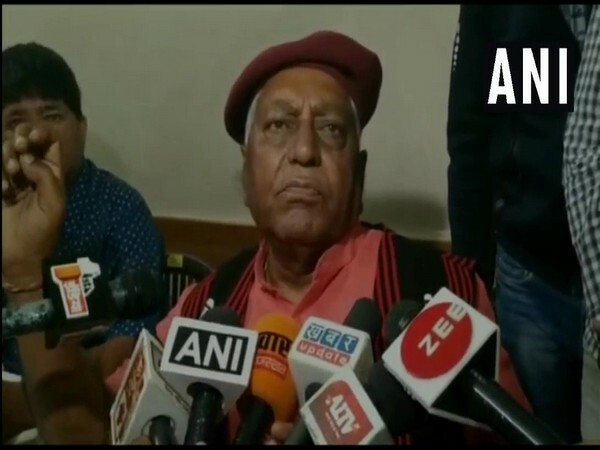 Bikaner (Rajasthan) [India], Feb 19 (ANI): Pakistani nationals in Bikaner have been asked to leave the district within 48 hours, according to orders issued by the District Magistrate. Bikaner (Rajasthan), [India], Feb 14 (ANI): An Army Colonel from corps of Army Air Defence died on Thursday after bullet hits him in an accident at the Mahajan Field Firing Range in Rajasthan, according to sources. 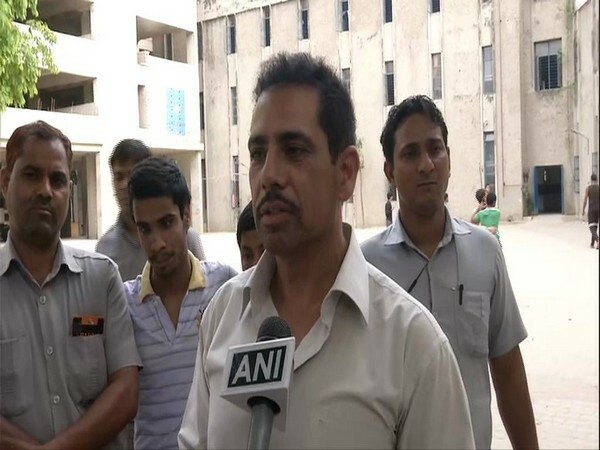 Jaipur (Rajasthan) [India], Feb 13 (ANI): UPA chairperson Sonia Gandhi's son-in-law Robert Vadra was interrogated for over nine hours on the second day by the Enforcement Directorate here on Wednesday in connection with the Bikaner land deal case, amidst heightened security. Jaipur (Rajasthan) [India], Feb 13 (ANI): Robert Vadra, son-in-law of UPA chairperson Sonia Gandhi, arrived at Enforcement Directorate office here on Wednesday morning.